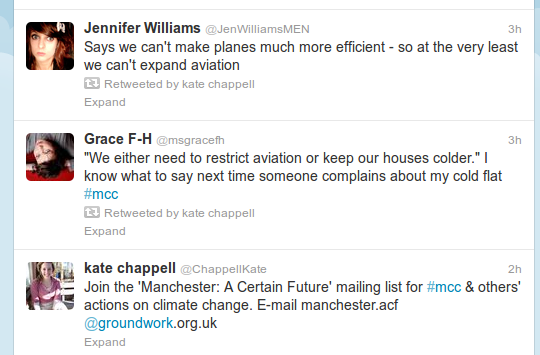 Manchester City Council (Labour run) does not care about the residents, the environment, or biodiversity. 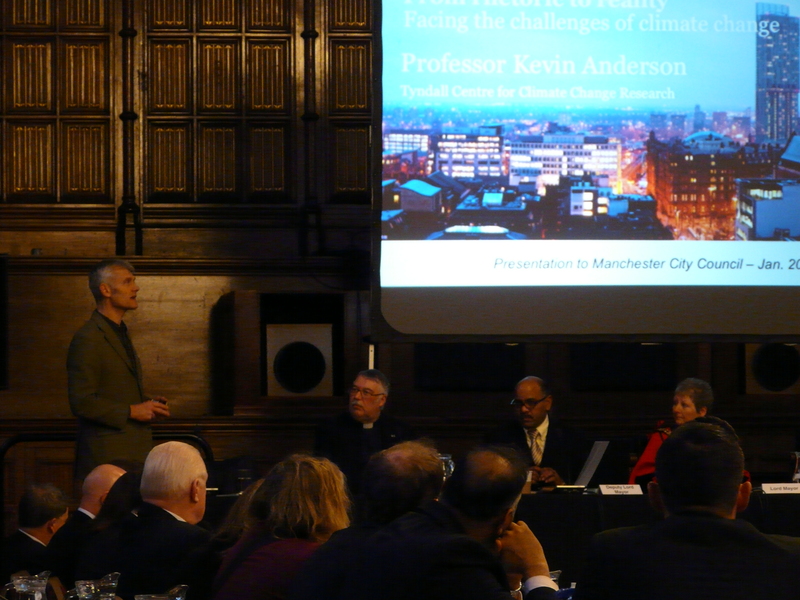 They think, changing the landscape of Manchester, whilst benefiting their business partners will somehow propel them to the same status as Whitworth, Joules, Turin, Pugin and many other famous Victorians. Unfortunately 2 hedgehogs were found dead in the park yesterday by dog walkers near the depot. There are a lot of vehicles going in and out the depot, and with all the works going on hedgehogs are likely to be disturbed out of hibernation. 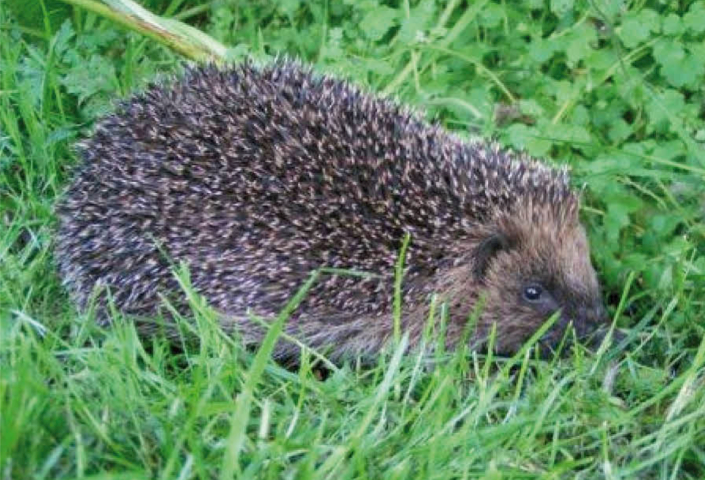 As we have just been reminded by the recent PTES report, hedgehogs are in serious decline in the UK and of course they are a GM Biodiversity Action Plan species. We have them in the park and instead of protecting them, their habitats are being destroyed and their lives endangered under these renovation plans. The UK’s Government response, delay, delay then fudge it. So, just over a week to go before the government publishes its response to the Independent Panel’s report on forestry. Seasoned forest watchers are awaiting the response with a mixture of eagerness and mild trepidation. The timeline on all of this is fascinating – the response comes almost exactly two years to the day after the Government launched its consultation on the future of the public forest estate in January 2011. When public outcry forced it to abandon proposals to sell off most if not all of the estate in February 2011, it launched in the Independent Panel on Forestry in March 2011, both to take the heat out of a tricky political situation and to obtain some high quality insight into not just the future of public forests but also the question of the direction for forestry in England in future. Though I disagree with some of the points the reviewer makes during his review of Extreme Environment. I think, he has highlighted the repeated nonsense of those who think ‘business-as-usual’ scenario is the one we should follow and environmentalist are just a bunch of ‘Nazis’. The fact that Ivo Vegter uses Monckton as a source of knowledge to attack environmentalist, should give a clue to the his mindset. There are points environmentalist can learn both from the book and the reviewer’s blog, for them to develop their case more hard-cast and understandable to all. stickman’s corral: Review – Extreme Environment (Ivo Vegter). Unfortunately the use of Forest Stewardship Certificates has been criticised in the past because of the use of monoculture plantations.